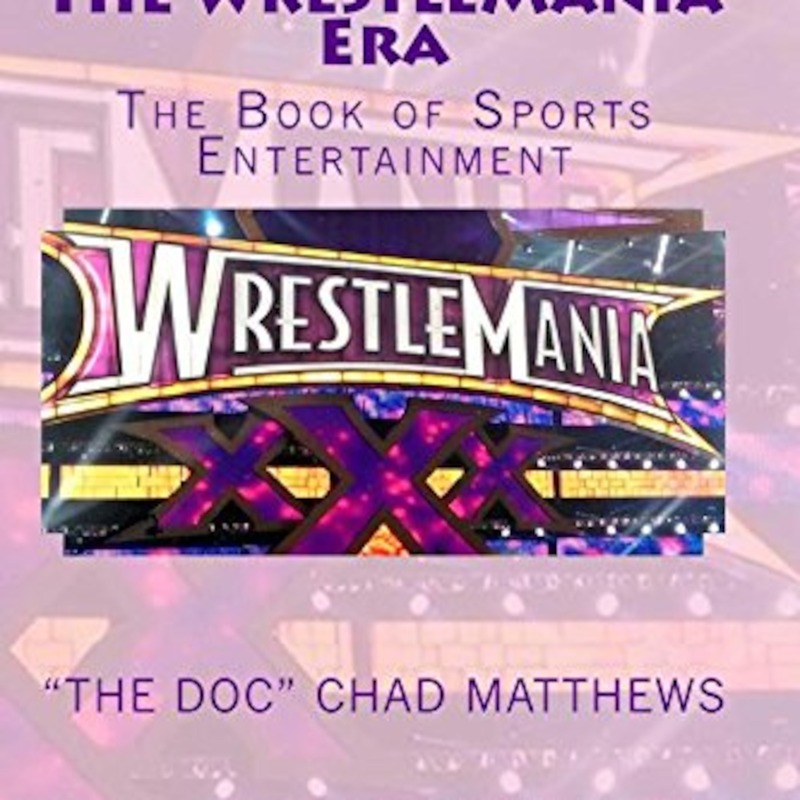 The Nation links up with Lordsofpain.net and author of "The Wrestlemania Era" Chad Matthews @TheDocLOP to break down his book, you can get it here. 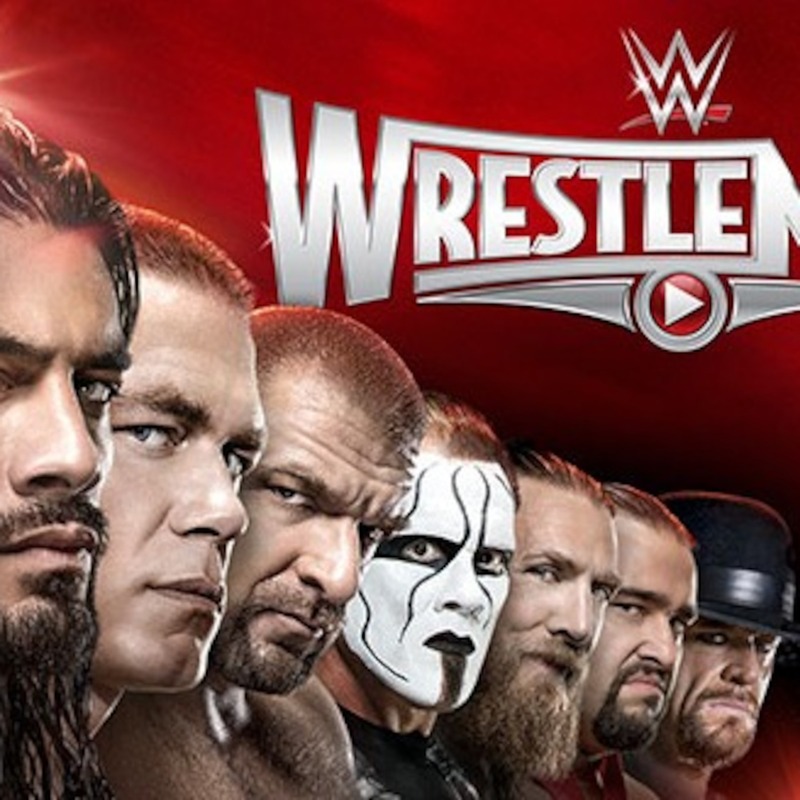 Wrestlemania's current path, and The History of Wrestlemania, lots of great questions. 90 Mins of Flame! Chad has been a great influence on Rich over these few years, and it was incredible to have him share his views on Wrestling. 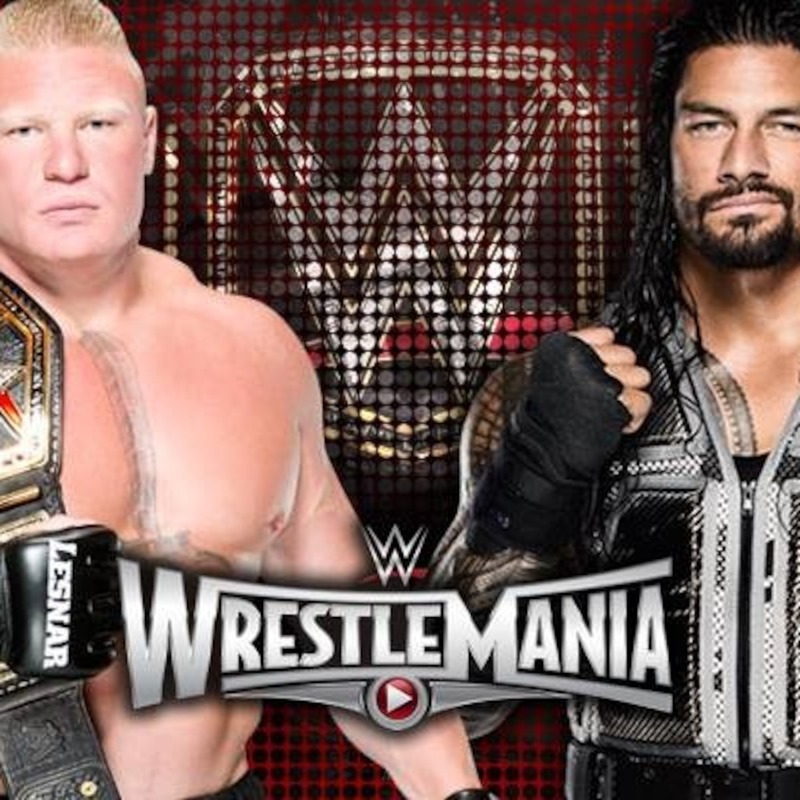 The Nation Shoots On Wrestlemania, whats wrong with it, whats missing, & More...Straight Through Show!